I’ve been told many times that finding something I enjoy doing will make me feel better and help me enjoy life again. However, I could never think of something I liked doing. One day, someone had me go over my daily activities to see what my interests were. It was at that moment that I realized I was already doing the things I enjoyed; I just wasn’t doing them for me. I found out that I already liked gift giving, cooking, cleaning, playing the piano, and working out. All I had to do now was start doing these things for myself. It’s not easy to do any of these tasks, but I try to work my way up by doing the least physical activity first, which is gift giving. Cooking is also great; plus, I’m pretty good at it. When others enjoy the food that I cook, that’s just a bonus. I stopped cooking for other people, and I started to cook because I wanted to. Cleaning requires a lot of physical activity. I don’t necessarily like the actual cleaning part, but I love the end result. It’s important that I clean because I want to, not because I have to. Playing the piano brings back a lot of memories, especially of my father. Playing is an activity that helps me remember how lucky I was and still am. I recently started doing Zumba videos at home. I find it to be fun and energetic; it’s hard to do when you’re depressed because it takes so much physical energy, which is why it’s important to workout on a regular basis. These 5 activities are things I already do in my daily life that I just need to start doing on a regular basis. They are healthy activities that help me and others; I already like doing them and I’m even good at these things. 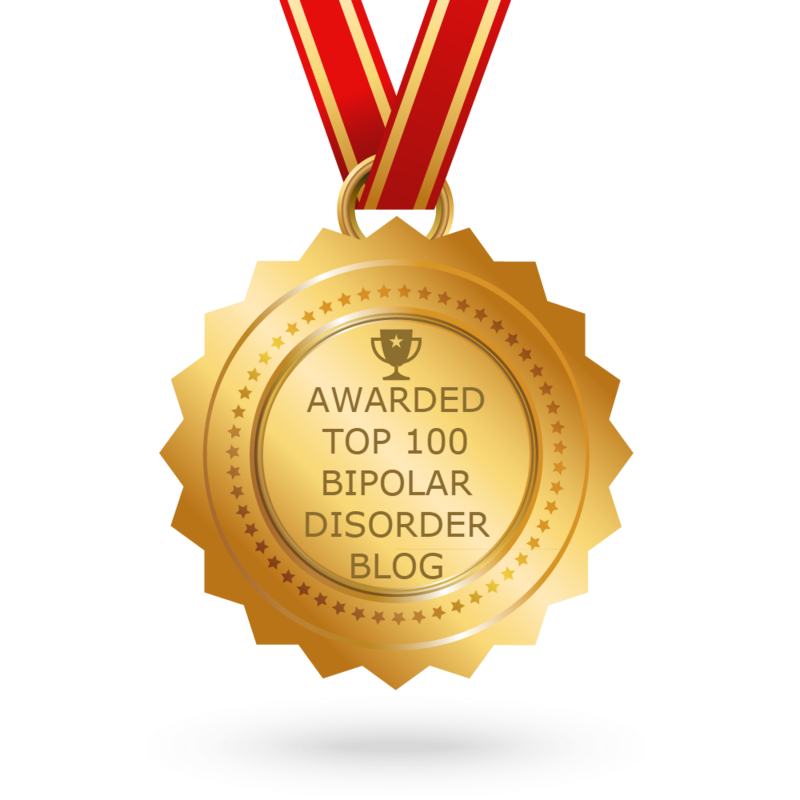 It’s vital to find and do things that we enjoy to help fight our bipolar disorder. Other people had to point these things out to me, and I had to be open to hearing what they had to say. Once I started doing these things for me instead of for others, I began to feel better about myself and even enjoy some of the days. For me, that is a huge improvement. My therapist keeps telling me I give too much of myself. That I need to learn to do things that I want to do. So these are the things that I came up with; however, if someone asks me to do something, I almost always say yes. My therapist wants me to start learning to say no to people; I really don’t think that’s something I can do. I told him that I will work on one thing at a time; that’s all I can handle. Right now, I’m working on doing these activities for myself. That should be enough. You could say “no” to your therapist and tell him you are starting with him ! It was too tempting to resist! Many people struggle with saying “no” – a lot make up long stories and excuses instead. Because of your honesty, you don’t do that. A bit of a catch 22. You always have a great way of helping me see things in a new light. Thank you for that.